As family historians we often find documents confirming our ancestor's workplace. We note it, and continue. But why not pause and learn a bit about the social history of our ancestors - including their workplace? Company histories not only inform us of dates, successes, and ownerships, they allow us to peek into the past - the past of our ancestors. Recently Heather Wilkinson Rojo of Nutfield Genealogy penned a post linking the Draper and Maynard Sports Equipment company to her great-uncle Cupe Adams. She writes that Cupe was the treasurer of Draper and Maynard Company during the height of the depression. A family story filled with baseball gloves, balls, helmets and other sports equipment ensued. A bit of history of the Draper and Maynard Company allowed her to fill in the details. What a great use of a company's history! 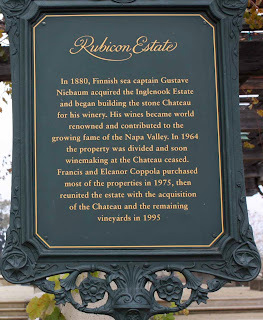 Even those who don't imbibe have most likely heard of Inglenook wines (formally Niebaum Winery but best known as Rubicon Estate) one of the Napa Valley's first established vineyards, 1879-1880. If not Inglenook, perhaps you've heard of Francis Coppola, the movie director. 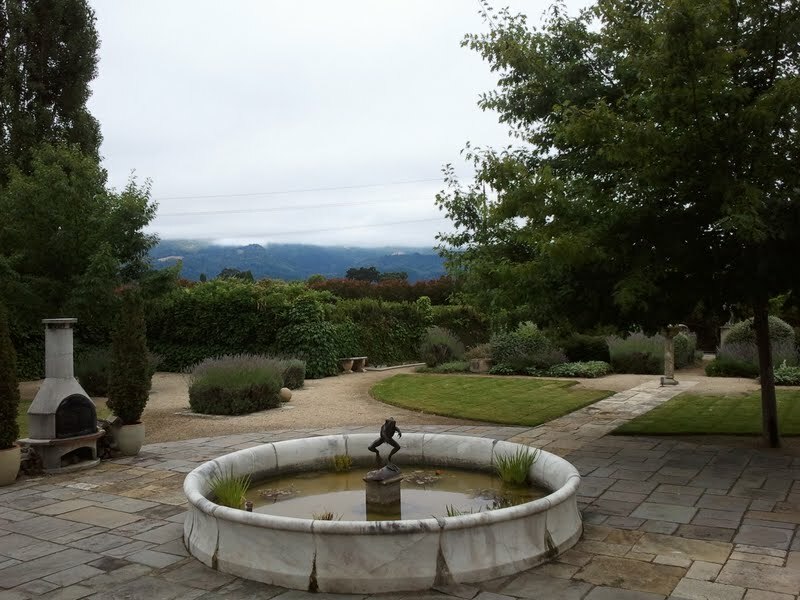 Francis now owns the Inglenook winery and estate in Rutherford Napa CA. While seeking for a particular winemaker between 1908-1920, I found my client's ancestor in the Inglenook's published history. 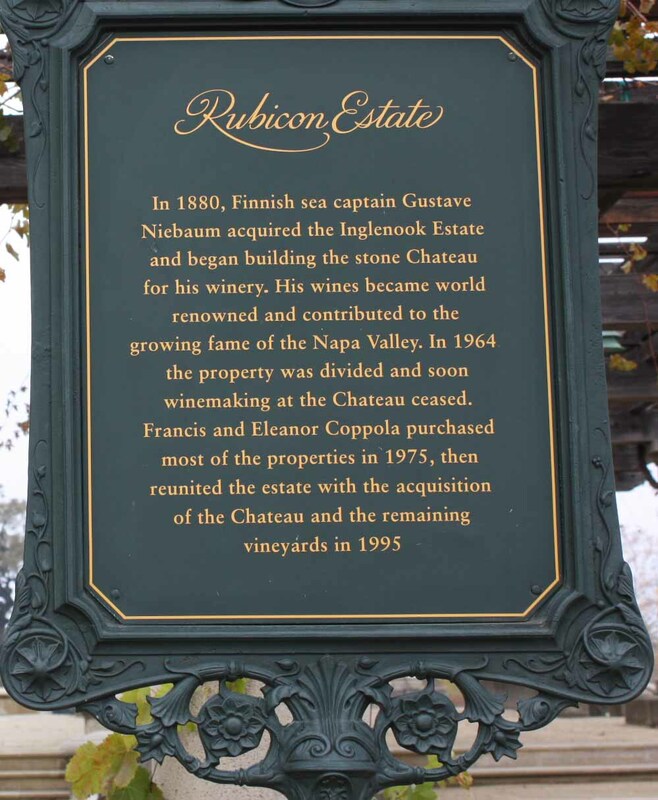 This historical account of Inglenook was rich with names and daily activities and led me to its founder, the many transfers of ownership, and its winemakers of the past. A Sense of Place: an intimate portrait of the Niebaum-Coppola Winery and the Napa Valley by Steven Kolpan. My clients were thrilled to see their ancestor's tucked in the pages of the winery's history books as one of its celebrated employees of the past. The key is to use these historical resources to breathe life into your ancestor's as Heather did with Uncle Cube. A toast to all the Researchers! I agree Company Histories are a great sources for genealogists. I have quite a few ancestors who worked for the Southern Pacific Railroad. So research about the company has helped me locate more information about my ancestors as well as explain why so many of the communities they lived in were centered around large rail yards throughout the city. Thanks for mentioning my story within your story. I'm late on commenting because (serendipity!) I was vacationing in Napa, California believe it or not!